When will be Young Robin Hood next episode air date? Is Young Robin Hood renewed or cancelled? Where to countdown Young Robin Hood air dates? Is Young Robin Hood worth watching? 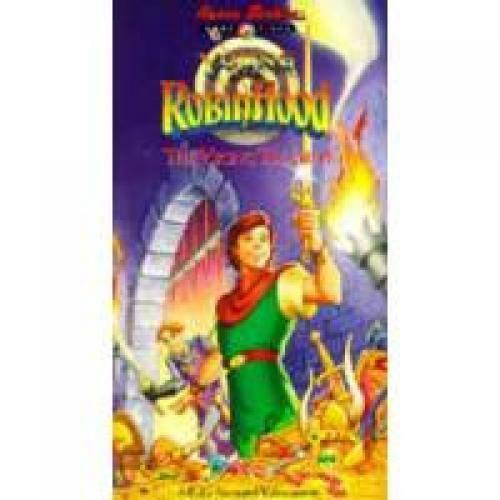 Young Robin Hood is a show that originally aired in the early 1990s on Saturday morning in a children's cartoon block in the USA, and later appeared in reruns on the Boomerang channel. This Belgian created series starred the characters as teenagers and included most of the familar characters (in addition to Robin Hood, are Maid Marion, Friar Tuck, Little John, Will Scarlet, the Sheriff of Nottingham, and Prince John), plus the use of magic. EpisoDate.com is your TV show guide to Countdown Young Robin Hood Episode Air Dates and to stay in touch with Young Robin Hood next episode Air Date and your others favorite TV Shows. Add the shows you like to a "Watchlist" and let the site take it from there.